When you own a home you have a lot invested not just in the structure itself but in the property you have around it. You want your lawn, your garden and your entire area to always look its best. While you may want your yard to look fantastic, not everyone has the insight, understanding or the time to put into caring for your yard so that it can always look its finest. You may see certain areas of your lawn that look like they need work or help and you are not sure what you can do. Your best approach may be to look into the help a professional service can provide you with fertilization and soil management in Bel Air. There is actually a lot of science and understanding that really goes into caring for your yard the right way if you want it to be able to flourish. You need to understand not only what is currently growing in your yard in terms of grass, trees, shrubs, bushes, flowers and the like but you need to know a lot about the type of soil that you have. 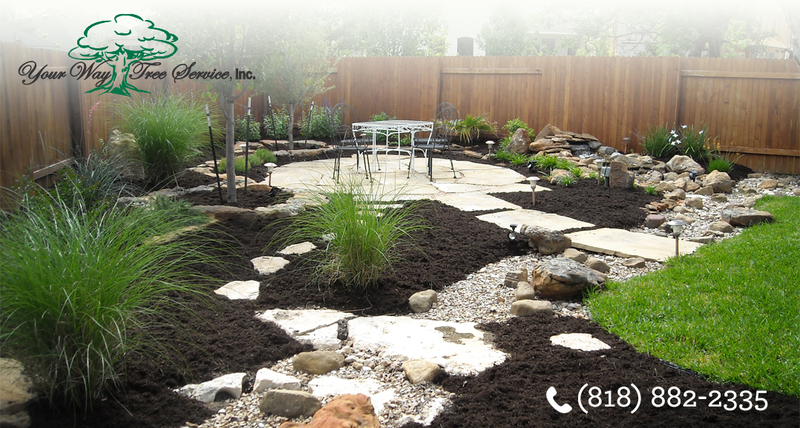 The soil can greatly determine how things are going to grow on your property. You also need to know when the best times of the year are for you to do things like fertilize, aerate, control pests and so on. It is much more complicated than simply going to the local store, buying some supplies and spreading them on the lawn. Without the right insight you could end up causing damage to your yard. That is why you want to take the time to find a professional service to help you with all of this. Look for a service that has certified arborists and horticulturists on staff that can come out and perform an evaluation of your property. They will look things over, test the soil and see what types of changes may need to be made to help you get the right pH balance in the soil, get rid of problems like bacteria, fungus or pests and get proper fertilization underway. 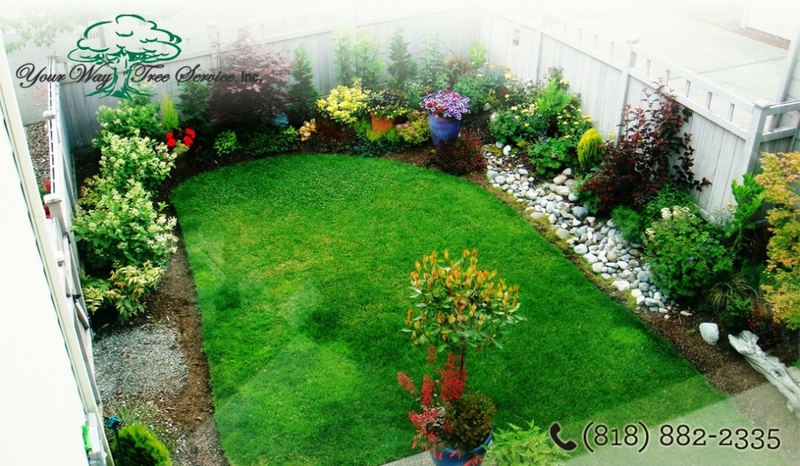 You will find that when you use an expert service to help you with your yard they will be able to manage things perfectly so that you can finally have the landscape that you have always wanted for your home.